Apple marketing. A new page? 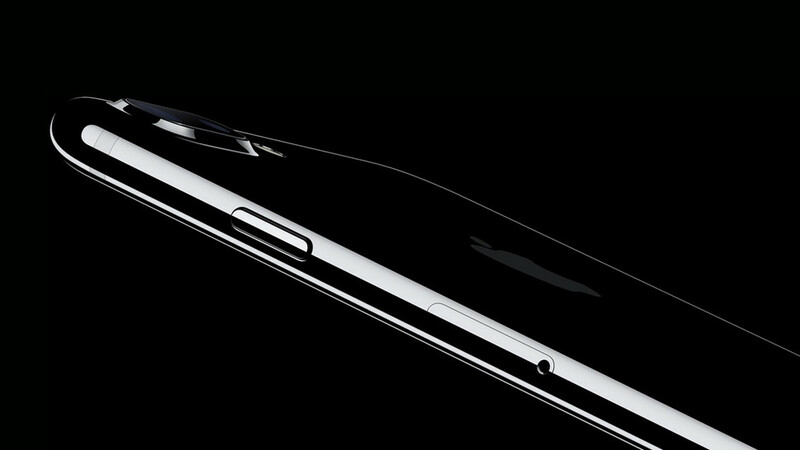 Apple announced the iPhone 7 two days ago. Along with the product, the Cupertino company released a couple of promotional videos of the new device. Apart from the long announcement video with the voice of their VP in the background, Apple also released another video named «Dont Blink» that intrigued me immediately due to its difference. It was a fast forward video presenting every new spec of the phone in a very different way. It was fast, fresh, easy, music edited perfectly and very to the point. Everything that our generation needs. Watch it below and see what I am talking about.